The video game landscape is covered in competitive gaming. Shacknews would like to offer an overview of what to watch for this coming weekend. 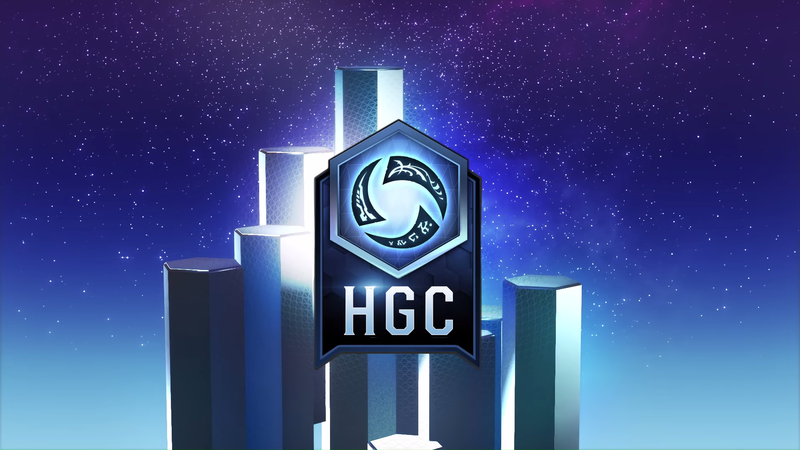 This weekend, Heroes of the Storm rounds out its field for BlizzCon. For this weekend, Heroes of the Storm rounds out its BlizzCon field and Gears of War esports comes to San Diego. The Heroes of the Storm regular season has come to a close. With a first place finish in the standings, HeroesHearth Esports advances directly to BlizzCon. This weekend will determine who joins them. The plucky squads of Endemic and LFM Esports will kick off the weekend gauntlet, but whoever emerges victorious will not have an easy road forward. Sunday's match will be the one to watch, because whoever's still standing between the aforementioned two teams, Team Freedom, and Team Octalysis will have perennial Heroes powerhouse Tempo Storm standing between them and BlizzCon. And with Fan Yang leading the way, Tempo Storm has its sights set high for this year's biggest stage. 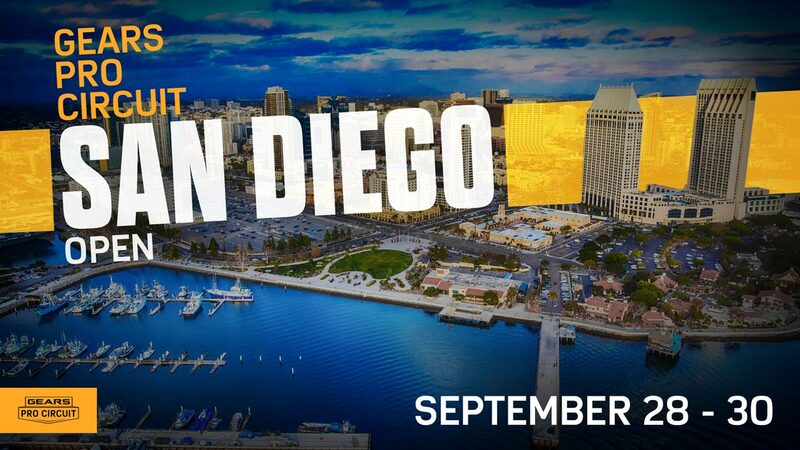 Gears of War esports is going on strong, with the latest major tournament touching down on the San Diego shore. There's a hefty $250,000 prize pool up for grabs, as the game's best teams continue showing their mastery of Gears of War 4 en route to the upcoming Gears of War 5. The Green Wave of OpTic Gaming continues to show its dominance in the world of console shooters. They'll be among the favorites competing this weekend. They sit in a pool with OpTic Mexico and Simplicity, but a tournament like this is particularly unpredictable given the nature of the Open format. On Friday, the field is open to all registered teams, which could potentially open the door for an unknown to turn the entire tournament upside-down.